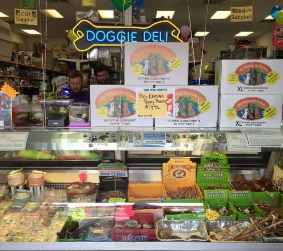 The Pet Depot prides itself on featuring only the highest quality food in the industry for your dog. The Pet Depot can be selective about the products it sells. We have a great selection of biologically appropriate pet foods available. Featured below are just samples of the well-respected name brands we carry. These include dry, organic and vegetarian food formulas, wet canned food, premium frozen raw and freeze dried raw pet foods . Call today and inquire about the right food your pet dog or puppy! Special orders are also welcome.